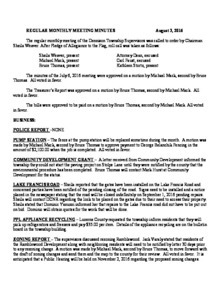 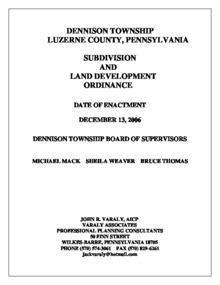 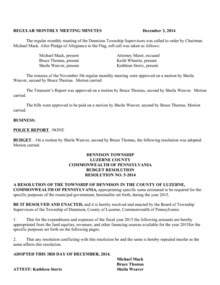 This is the Dennison Township Subdivision & Land Development Ordinance. 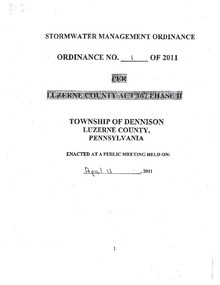 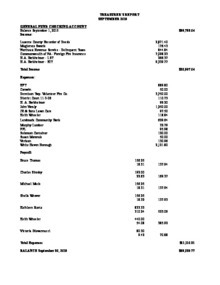 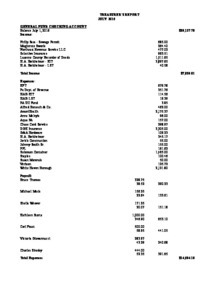 This is the first half of the Dennison Township Stormwater Management Ordinance, pages 1-39. 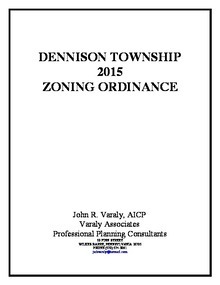 Download "Storm Sewer Ordinance part 1.pdf"
This is the second half of the Dennison Township Stormwater Management Ordinance, pages 40-72, beginning with Appendix C.
Download "Storm Sewer Ordinance part 2.pdf"
The current Dennison Township Zoning ordinance. 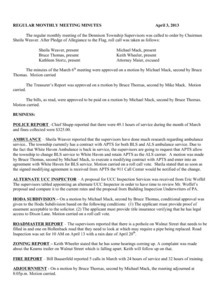 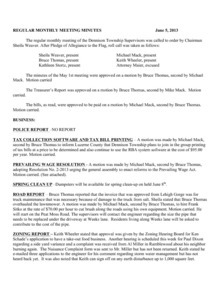 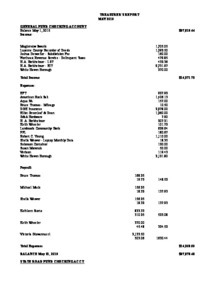 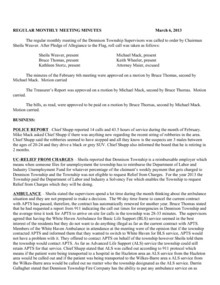 Download "Approved Minutes August 2016 (2).pdf"
Download "Treasurer's Report AUGUST 2016.xls.pdf"
Download "Approved Minutes July 2016 (2).pdf"
Download "Treasurer's Report JULY 2016.xls.pdf"
Download "Approved Minutes, June 2016 (2).pdf"
Download "Treasurer's Report, JUNE 2016.xls.pdf"
Download "Approved Minutes, May 2016 (2).pdf"
Download "Treasurer's Report, MAY 2016.xls.pdf"
Download "Approved Minutes, April 2016 (2).pdf"
Download "Treasurer's Report, APRIL 2016.xls.pdf"
Download "Minutes March 2, 2016 (2).pdf"
Download "Chesapeake Bay Program .pdf"
Download "MEETING February 3, 2016 (2).pdf"
Download "MEETING January 4, 2016 (2).pdf"
Download "REORGANIZATION MEETING MINUTES 2016.pdf"
Download "MEETING December 2, 2015 (2).pdf"
Download "MEETING November 4, 2015 (2).pdf"
Download "MEETING October 7 2015 (2).pdf"
Download "MEETING September 2. 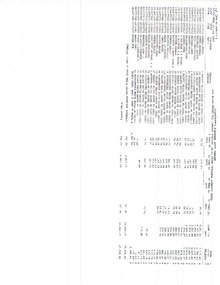 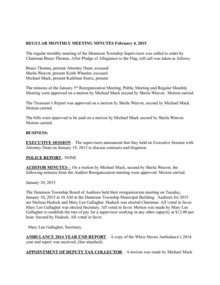 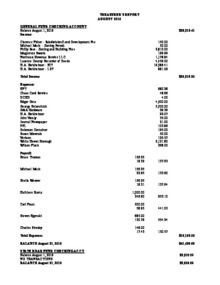 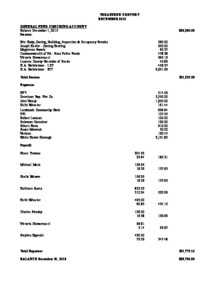 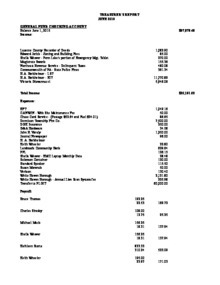 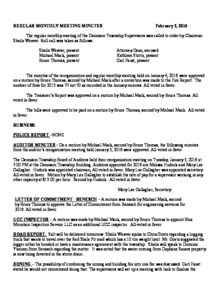 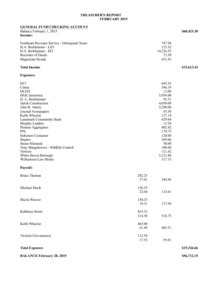 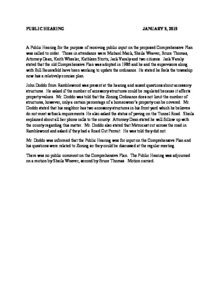 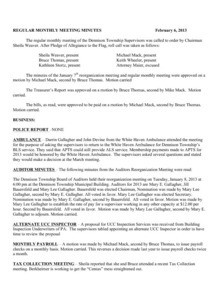 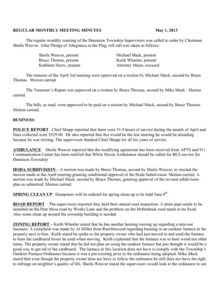 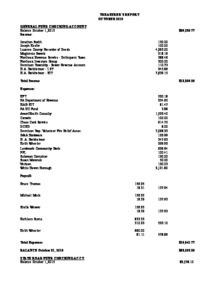 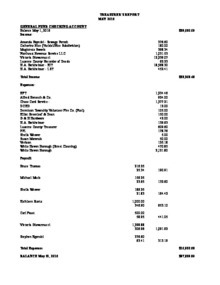 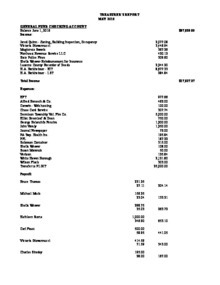 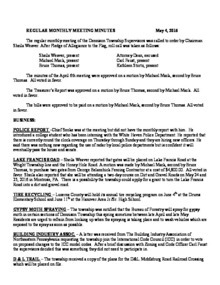 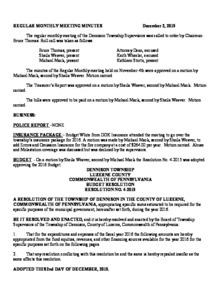 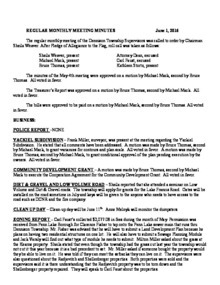 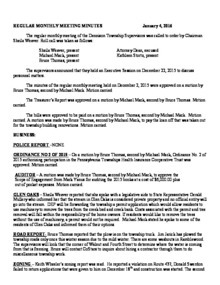 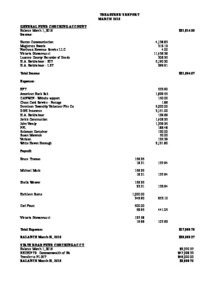 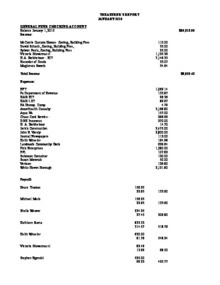 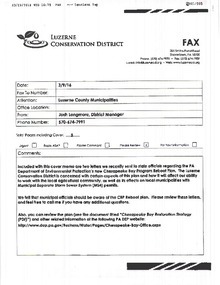 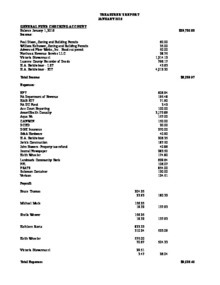 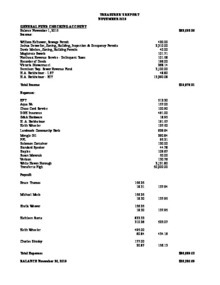 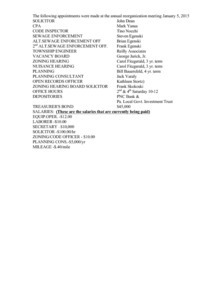 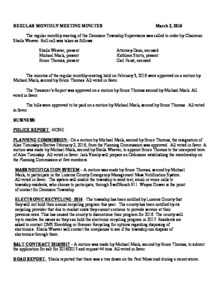 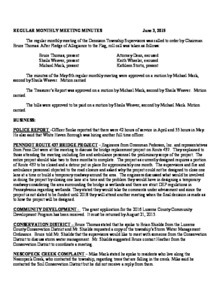 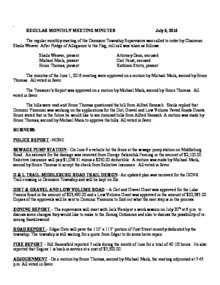 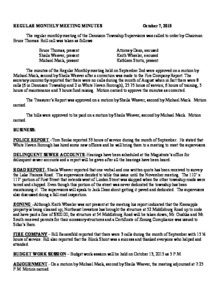 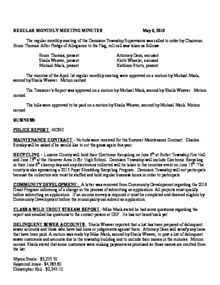 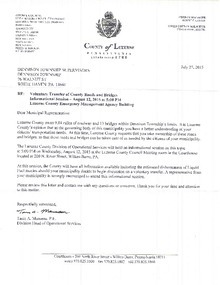 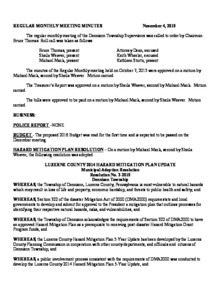 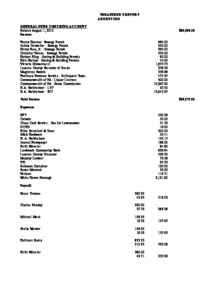 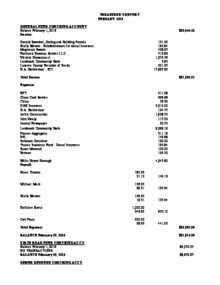 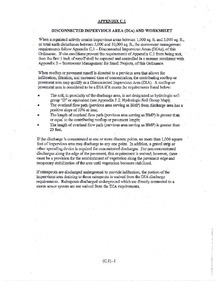 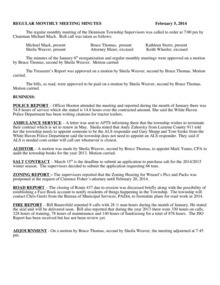 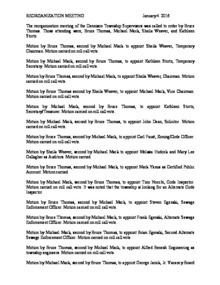 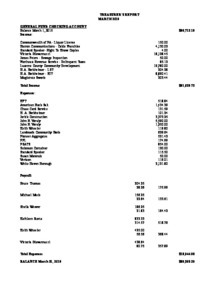 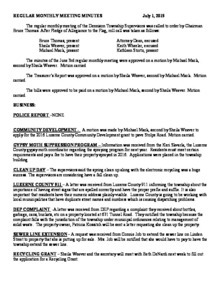 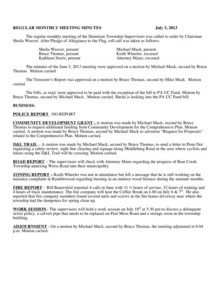 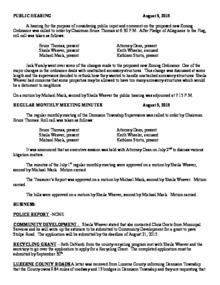 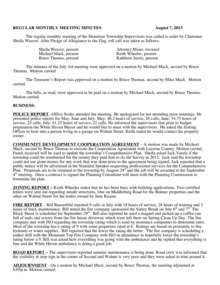 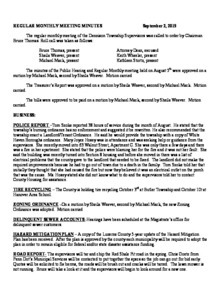 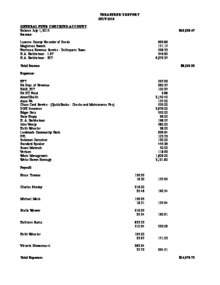 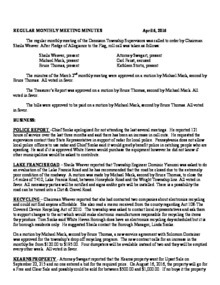 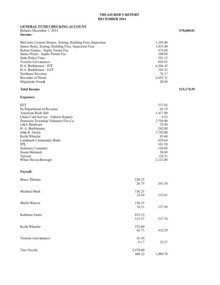 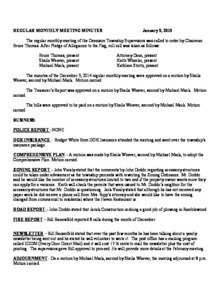 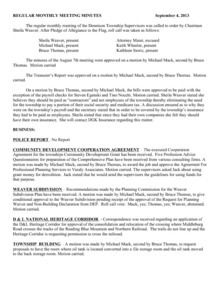 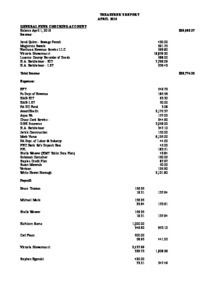 2015 (2).pdf"
Download "MEETING August 5, 2015 (2).pdf"
Download "Luzerne County on roads.pdf"
Download "AR Report as of 7.31.15.pdf"
Download "MEETING July 1, 2015 (2).pdf"
Download "Minutes June 3, 2015.pdf"
Download "JUNE 201 Treasurer's Report.pdf"
Download "MAY 2015 Treasurer's Report.pdf"
Download "MARCH 2015 treasurers report.pdf"
Download "February 2015 Treasurers report.pdf"
Download "JANUARY 2015 treasurer's report.pdf"
Download "Minutes January 5, 2015 (2).pdf"
Download "Public Hearing January 5 2015.pdf"
Download "December 2014 Treasurers Report.pdf"
Download "MEETING February 5, 2014.pdf"
Download "MEETING September 4, 2013 (2).pdf"
Download "MEETING August 7, 2013 (2).pdf"
Download "MEETING July 3, 2013.pdf"
Download "MEETING June 5, 2013 (2).pdf"
Download "meeting may 1, 2013.pdf"
Download "MEETING April 3, 2013.pdf"
Download "MEETING March 6, 2013.pdf"
Download "MEETING February 6, 2013 (2).pdf"
Download "MEETING January 7, 2013.pdf"